The Highlander Center in New Market, Tennessee has been a catalyst for grassroots organizing and movement building in Appalachia and the South for 85 years. Early on the morning of March 29, a building at the Highlander Center hosting the staff offices burned down completely. Thankfully no one was injured in the blaze. 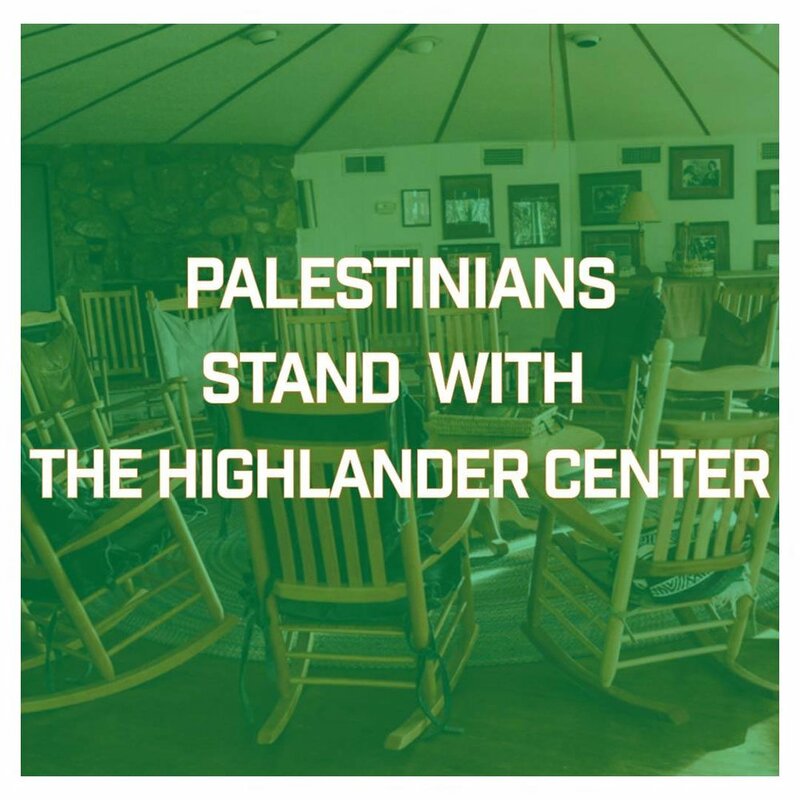 The Highlander Center has been a strategic, dedicated and loving ally to the movement for Palestinian liberation. We owe this amazing institution and especially Ash-Lee Woodard Henderson, Highlander's co-executive director, our deep respect and gratitude for embedding Palestinian rights into their commitment to justice and equality for all, and for offering hope and vision for the future of our world. This crowdfund is organized by Palestinian organizers who have benefitted, learned and grown from the leadership at the Highlander Center. Please give what you can to make sure that this pivotal institution for social justice is sustained and nurtured.